Not only is our new Leawood office open, but it has both early and late appointments. 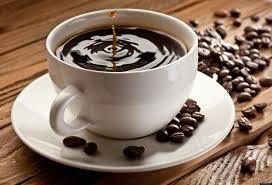 We would love to help you start your day off with a cup of coffee, friendly faces and an eye exam. If you mention this post when you book an appointment before 8am for between now and the end of January, we will give you $20 towards a pair of glasses or a year's supply of contacts.